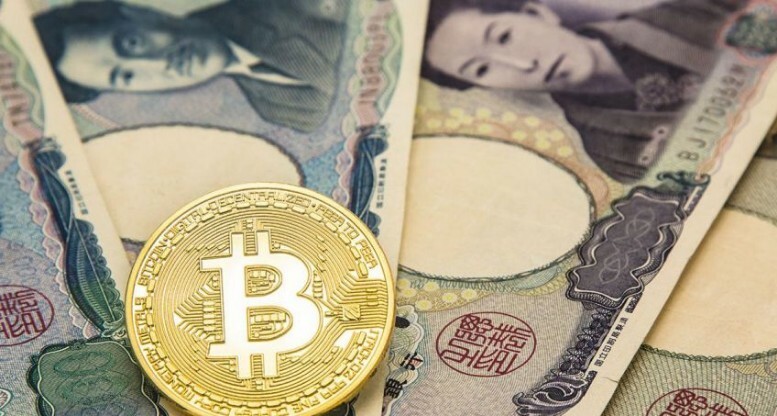 Japan has also been a crypto-forward and friendly country, but it seems Japan’s top financial regulator is putting its foot down on cryptocurrency exchanges. Just this morning, the Financial Services Agency (FSA) issued six new business improvements to the list of 16 cryptocurrency exchanges it previously approved. Among the list is Japan’s largest cryptocurrency exchange by trade volume, bitFlyer.